Since 2011, Iceland’s main international gateway at Keflavík International Airport has seen its impact increase dramatically as the airport’s volume has increased from 2.5 million passengers in 2011 to 8.7 million last year. 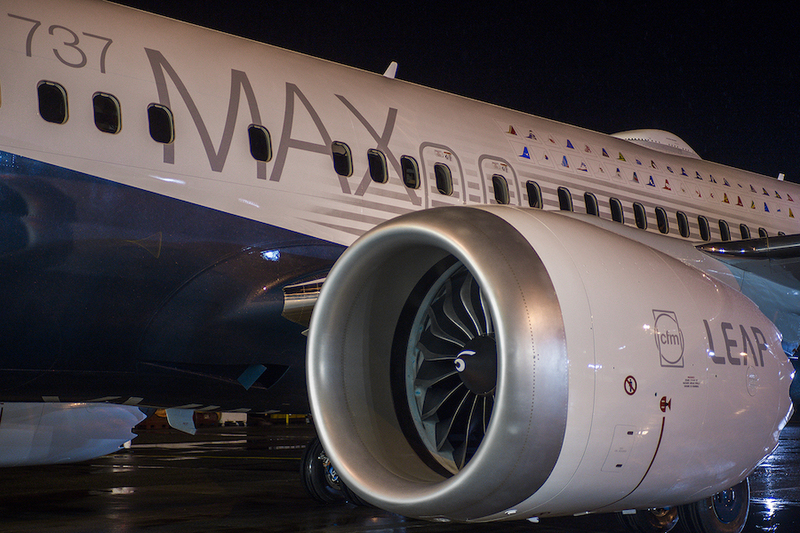 During that period, Icelandair added 14 Boeing 757s, four Boeing 767-300s and three Boeing 737 MAX 8 aircraft to its fleet while WOW air has grown from a startup airline in 2012 to having 20 aircraft consisting of A320s and A330s. But despite all the growth, Iceland’s domestic market remains, for the most part, unchanged. Air Iceland, a regional brand owned by Icelandair Group, is the largest of the three major airlines on the island. In 2011, the airline operated a fleet of six Fokker 50s and a single de Havilland DHC-8-100. The carrier utilized the fleet for flights between Reykjavík Airport in downtown Reykjavík to Akureyri, Egilsstarđir and Ísafjörđur. In addition, Air Iceland began international service to its neighbor to the west, with as flights across the Greenland Sea to the Greenlandic cities of Ilulissat, Ittoqqortoormitt, Kulusuk, Narsarsuaq, Nuuk, and Kangerlussuaq. The de Havilland was used specifically for Greenland service, with the aircraft being able to handle Greenland’s narrow and short runways. 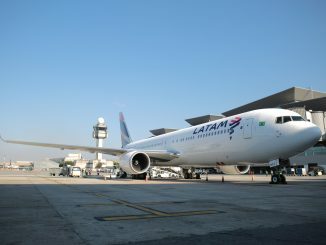 The airline would overhaul the fleet in the mid-2010s and attempt the rebrand the airline overall. 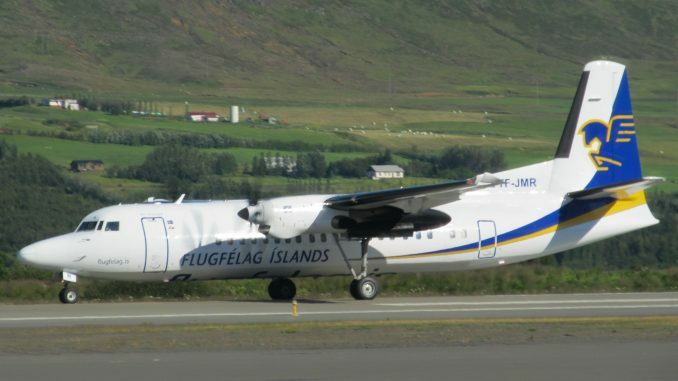 The Reykjavik-based airline, alternatively written as Flugfélag Íslands in its native Icelandic, would bring in two de Havilland DHC-8-200s to replace the smaller -100s, replacing them on its Greenland routes. Popularity grew on its Greenland services due to the carrier offering day and overnight packages for those who want to visit the glacier filled country. 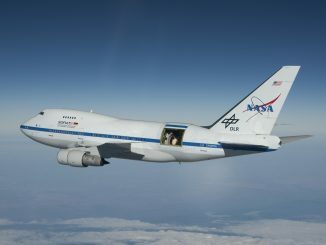 The carrier maintained a stable, non-changing operation until 2016 when drastic changes were announced. The new Air Iceland brand would take hold of three Bombardier DHC-8-400s and launch routes from Keflavík to Aberdeen, Scotland, its first international flight to mainland Europe, then Keflavik to Belfast, Northern Ireland a year later, as well as launch a new domestic route from Keflavik to Akureyri. As the larger Q400s were brought in, Air Iceland decided the aircraft would lead to the eventual replacement of the Fokker 50s. 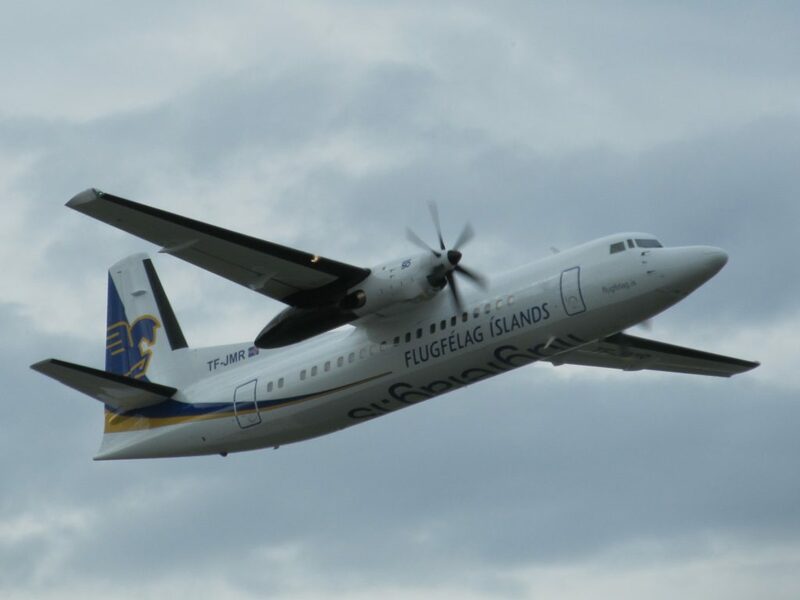 Air Iceland came under fire in 2017, however, when Icelandair announced that Air Iceland/Flugfélag Íslands would be rebranded into Air Iceland Connect and drop the Icelandic name altogether. This caused a backlash from locals who claimed that the carrier didn’t care for its own heritage or the Icelandic people. Icelandair claimed the rebranding was to further align the two Icelandair Group carriers. 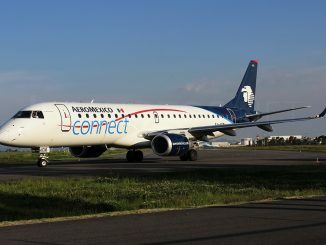 In addition to the name change, the airline would also debut a refreshed livery that would bring a more colorful tail than the previous livery. Furthermore, Air Iceland Connect would discontinue Aberdeen and Belfast service, its only service to mainland Europe, in spring 2018 and remove the Q400 from the fleet. Since then, Air Iceland Connect has expanded its DHC-8-200 fleet to three aircraft and started the process of removing the Q400 from the fleet. 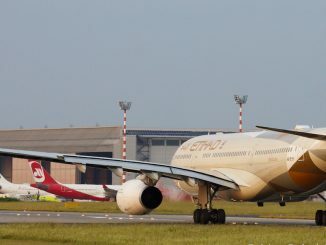 The airline now operates three of each aircraft type, all operating a similar route map to its 2011 version. The Icelandic cities the airline serves remain the same but now the airline offers flights to Nuuk, Ilulissat, Kulusuk, Narsarsuaq and Nerlerit Inaat in Greenland and Tórshavn in the Faroe Islands. To further its route map, Air Iceland Connect offers codeshare connection to Grímsey, Vopnafjörđur, and ƥorshofn on Norlandair and to Vagar on the Faroe Islands via Atlantic Airways. Based in Iceland’s second largest town of Akureyri, Norlandair has made good use of itself as part of the Icelandair Group family of carriers. 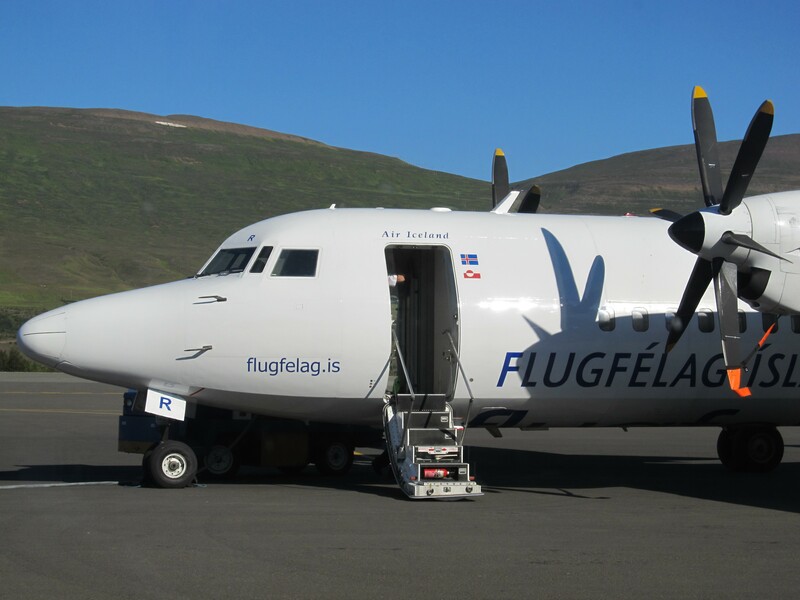 The airline specializes on flying in the north, with all routes being to the northern towns of Grímsey, Vopnafjörđur and ƥorshofn from their hub in Akureyri. For the most part, Norlandair is the only airline flying these routes and the only carrier that serves these cities altogether. 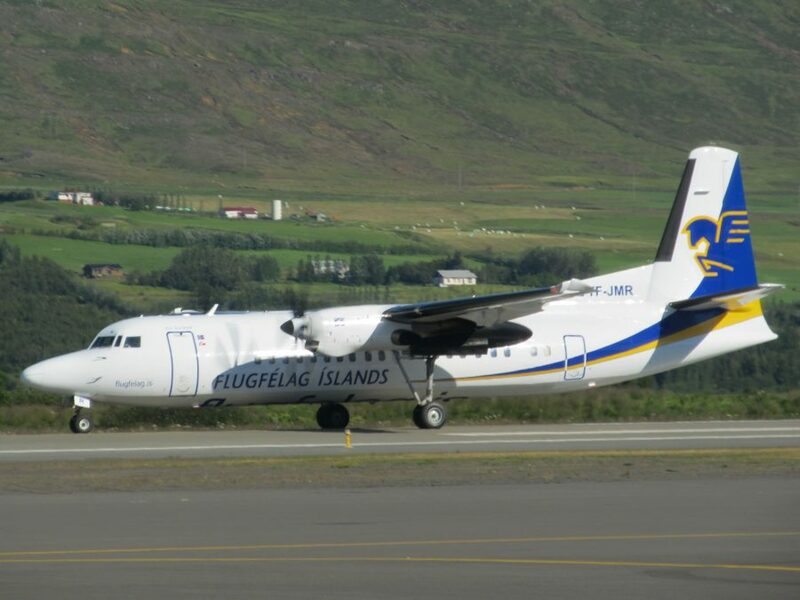 The carrier originally started with Vopnafjörđur and ƥorshofn flights, but Grímsey would be added after the previous operator, MyFlug, decided to pull the route in favor of focusing solely on charter and sightseeing services. Norlandair also operates a range of charter and sightseeing flights within Iceland and to Greenland. 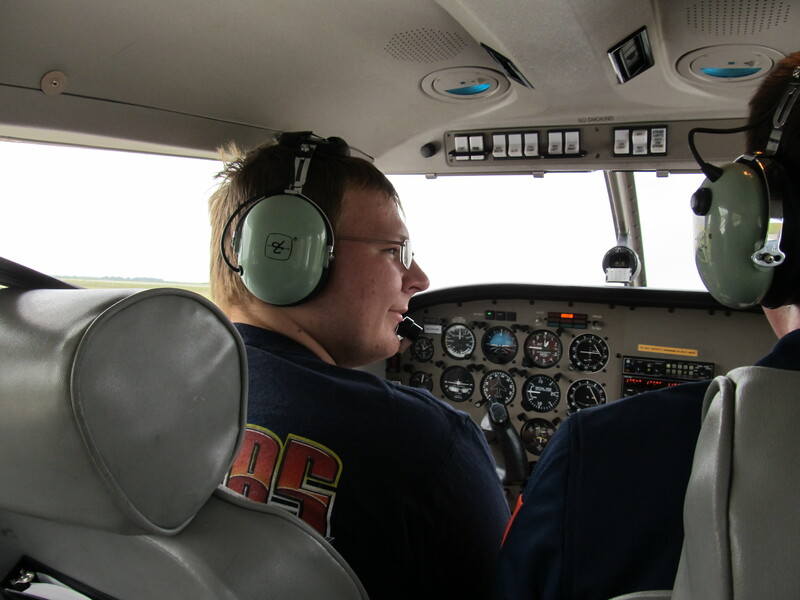 Sightseeing services are restricted to northern Iceland with their main base being the same as their commercial operations in Akureyri. Commercial operations and flights to Greenland are operated by three de Havilland DHC-6-300 Twin Otters while sightseeing and some Grímsey flights are flown by the carrier’s lone Beechcraft B200 King Air. The airline is partially owned by Air Iceland Connect and offers codeshares for Air Iceland Connect’s passengers. The largest carrier not associated with Air Iceland Connect is Reykjavík-based Eagle Air. 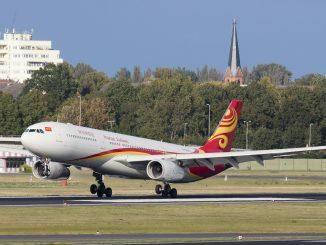 Founded in 1970, the airline consolidated operations in the early 2000s as operations in mainland Europe were contracted in hopes of finding profitability. 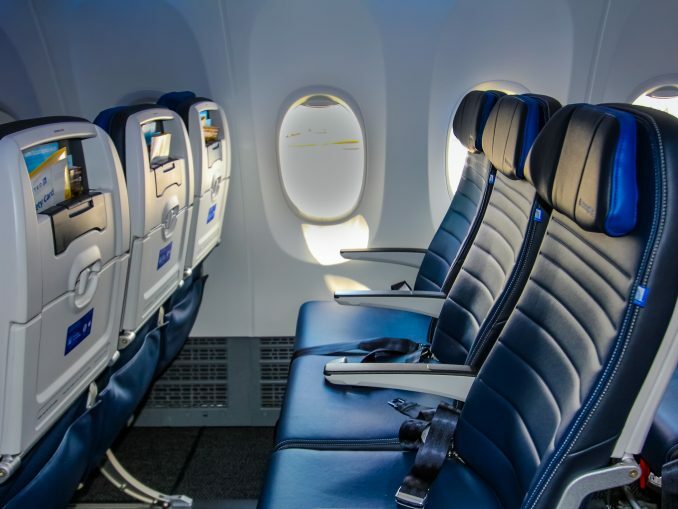 The airline would successfully do so and now primarily focuses on smaller operations and commercial operations to smaller southern Icelandic communities. Its commercial operations are currently operated mostly by a fleet of three British Aerospace Jetstream 32s that operate out of Reykjavík Airport. 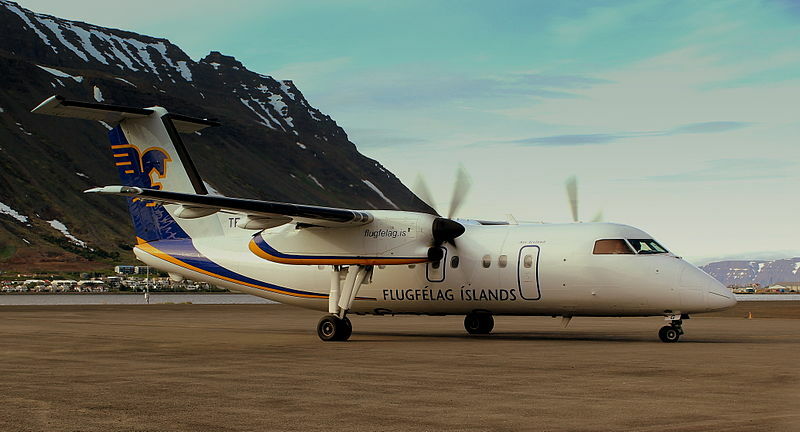 The airline operates flights to Vestmannaeyjar, Höfn, Húsavík, Bíldadalur and Gjögur, most of which are destinations that Air Iceland had abandoned in the name of profitability or couldn’t serve with the Fokker 50 or de Havilland DHC-8-100. The airline also offers a range of side services with the other aircraft that they own. 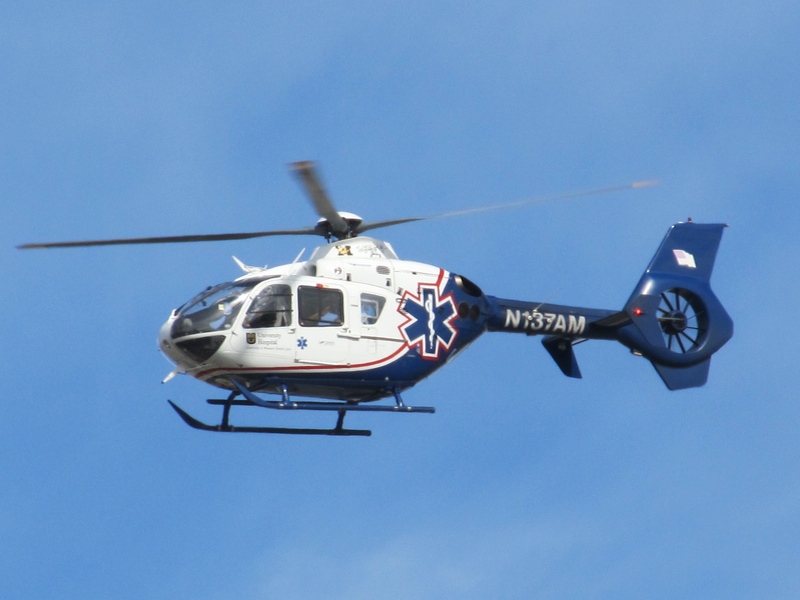 The carrier has air ambulance flights with Cessna 441s and 406s, cargo operations on its Jetstream 32s and aerial sightseeing operations with Cessna 207s and 185s. Eagle Air is also known to lease out aircraft, with some venturing out as far as Africa on humanitarian aid missions. 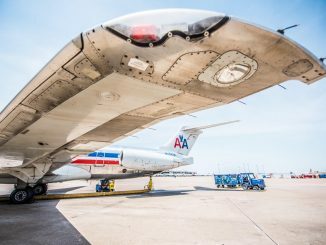 Eagle hopes to maintain their current route map but has started to look into fleet expansions and potential replacements for the aging Jetstream 32 fleet. The airline is currently looking into acquiring used Dornier 328 aircraft that would allow it to expand their seating capacity from 16 passengers to 32. 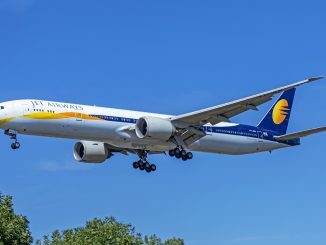 The carrier will use the aircraft on the more popular routes with hopes of improving profits for the company. While the past history of domestic Icelandic travel has been consistent, one huge decision could change how these airlines operate. Iceland and the city of Reykjavík are currently in talks over what to do with the current placement of Reykjavík’s downtown airport. The airport’s current placement lies well inside city limits and with Iceland’s largest city constantly looking to expand, the airport may be on the chopping block. The airport dates back to the Second World War and was turned over to the Icelandic people for commercial use following the conclusion of England’s war efforts during. The larger Keflavik Airport was favored to be the NATO base on the island nation, leaving the airport solely for commercial and public use. But the city’s expansion has brought forward the debate of what good the airport, in its current state, does to Reykjavík in comparison to the Icelandic domestic travel market. On the one hand, the location of Reykjavík Airport makes day excursions and domestic flying easier with passengers not needing to take the hour-long drive to an already overcrowded Keflavík to catch a flight. On the other hand, the airport takes up a large portion of the suburb of Miđborg and removing it would create more space for hotels and homes especially around popular tourist attractions such as the Perlan and Hallgrimskirkja. 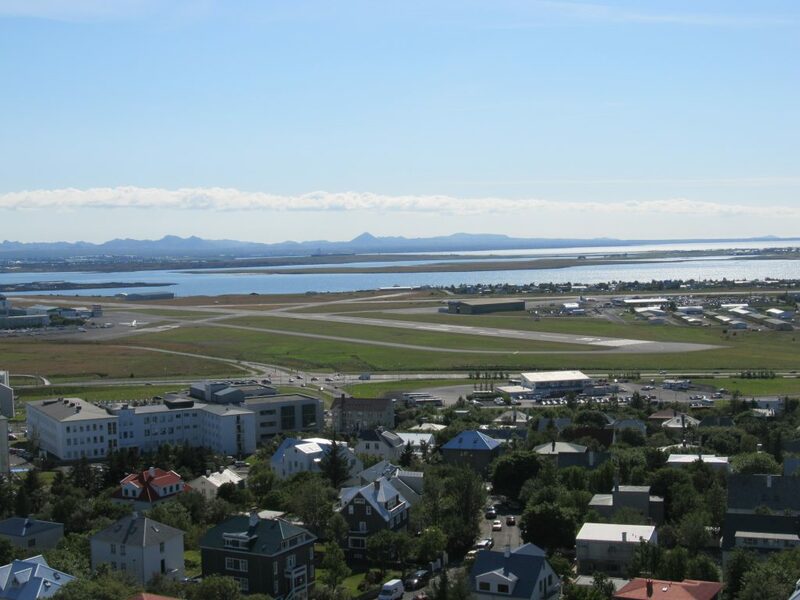 The airport’s removal would reduce noise caused by aircraft over the Reykjavík area and reduce congestion over the city center, allowing for more aerial sightseeing. The city may also pursue an option to move the airport elsewhere while keeping it inside city limits, but the cost of building a new terminal and runway may lead them to decide more towards a Reykjavík downtown versus Keflavik one-or-the-other debate. Whether or not this change will dramatically change the way these carriers operate or the airport movement’s hindrance to Iceland’s domestic travel and day tours has yet to be seen. As for now, the airport remains and despite the large increase in foreign travelers entering and leaving Iceland, the domestic service remains steadfast and continues to connect the island’s largest and most secluded destinations to Reykjavík and the world.